There are six main islands that comprise the state of Hawaii, and numerous smaller ones, some of which are even privately owned. You really can’t go wrong when traveling to Hawaii; each island is spectacular and holds amazing wonders for you to experience on your trip. You might even have enough time to visit multiple islands for the chance to better enjoy the wonderful natural paradise. Here are some of the top attractions on the most popular islands to help you better plan where you want to spend your time in Hawaii. With the most visitors, the island of Maui is a good place to go if you’re hoping to visit many of the top sites of Hawaii. You can find a wide range of hotels and restaurants to fit every travel budget, and amazing natural scenery photographers in Hawaii won’t want to miss. The terrain and climate of Maui varies depending on what side of the island you’re on. Because of the central volcanoes, on the west it is dry while the east is characterized by greenery and waterfalls. Also called “The Big Island” since this island also shares a name with the state as a whole, Hawaii has everything from high-end shopping to active volcanoes to keep you occupied while on vacation. It’s a good spot to think about trying to find a local photographer who can help make sure the best parts of Hawaii are caught on camera. Hawaii boasts clear, turquoise waters perfect for snorkeling, as well as a well-developed modern scene giving you a nice balance of things to explore. 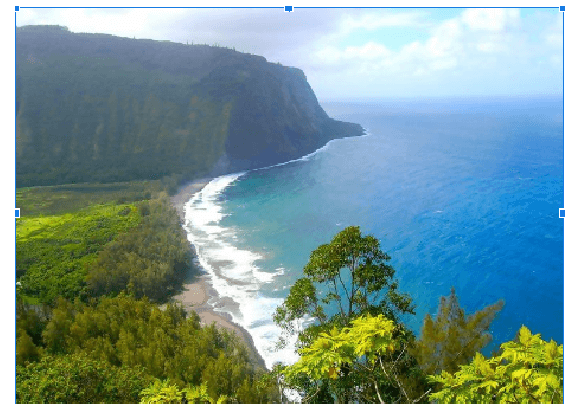 A slightly less visited island, Kauai is the place to go if you’re hoping to find a secluded beach area to relax and enjoy the scenery all to yourself. 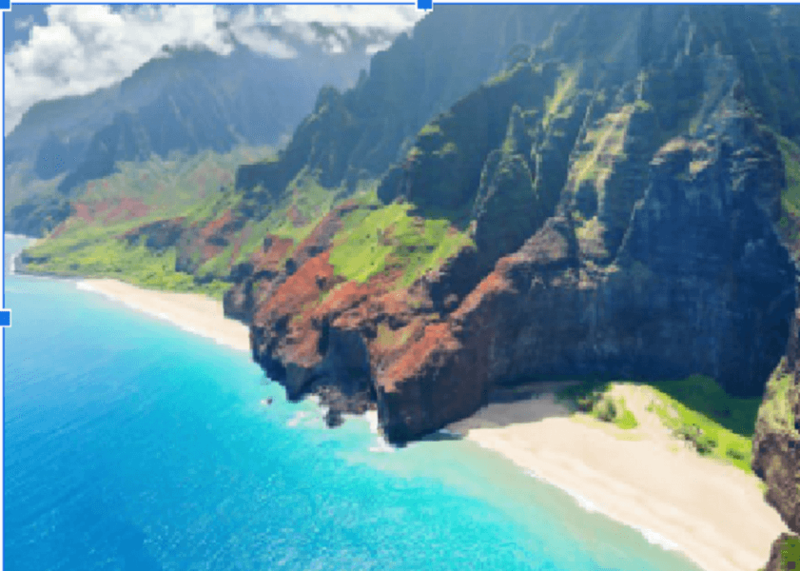 Kauai has more coastline covered by beaches than any of the other islands, and since there are fewer tourists, there are plenty of opportunities for you to find a beach to call your own during your vacation. There’s still plenty of action and city style of Kauai as well. Hanalei Bay is famous for its water sports and you can find plenty of places to rent equipment as well as take lessons if you’re a first-timer at some of the activities. In towns such as Lawai and Poipu you can find great accommodation options as well as a fun shopping scene. 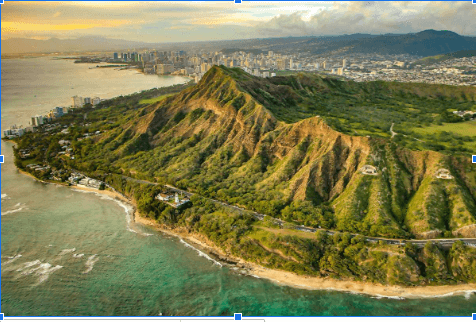 With the famous Diamond Head volcano right next to the capital of Honolulu as well as coveted snorkeling areas like Hanauma Bay, Oahu is a must-visit when going to Hawaii. For a bit of history, you can also visit the Pearl Harbor memorial and museum to learn about this tragic but important incident in Hawaiian history. Kauai, Maui, Hawaii, and Oahu are just four of the Hawaiian Islands you could chose to visit on your next vacation. When traveling to Hawaii, it’s worth your time to book a photographer with Localgrapher to make sure the best parts of your trip are caught on camera. As a local, your photographer will know the best ways to include the stunning island scenery in your pictures while also capturing the special emotional qualities of your trip. It’s a way to ensure that in years to come your memories of your perfect Hawaiian vacation will never fade or grow old.